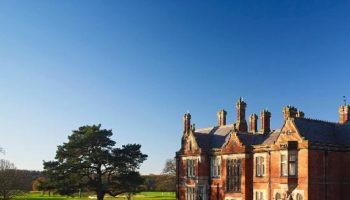 Exclusive Hotels and Venues’ South Lodge Hotel will cut the red tape on its new £15m spa next month. 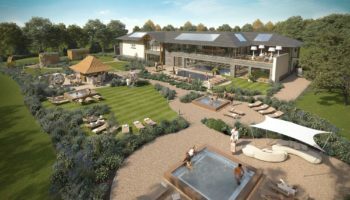 The 44,000 square foot spa will open on March 1 and will draw on inspiration from the South Downs, with the building itself taking on the sweeping landscape, and floor to ceiling windows bringing the outside in and extending the spa into the grounds. The vision of Exclusive has been brought to life by architects Felce & Guy Partnership, with interiors designed by SPARC Studio. Guests will be transported from the hotel via stretched electric tuk-tuks to the epic new spa. 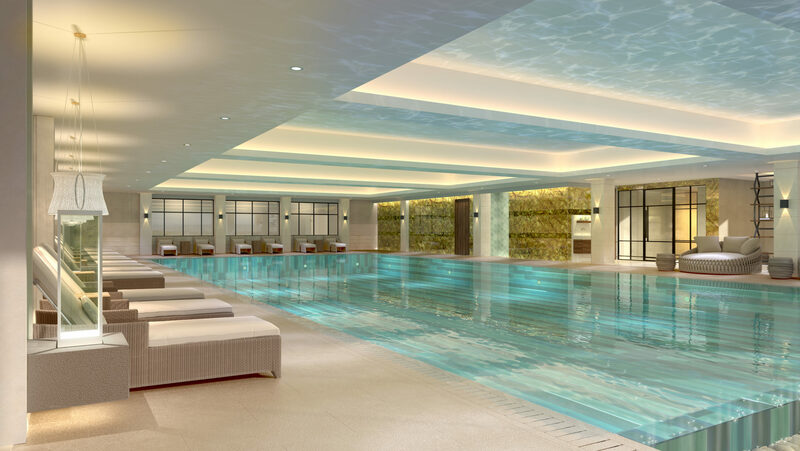 Facilities will include the UK’s first heated natural swim pond, a juniper-infused sauna, two steam rooms, plus two swimming pools; an indoor heated infinity edge ozone treated pool and an outdoor vitality hydrotherapy pool. There will also be a new 2,000 square foot gym, stocked with the latest Technogym equipment, a spin studio, and holistic studio fit for 15 guests, where weekly yoga, HIIT, circuits and spin classes will be held. 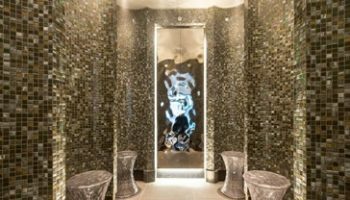 Fourteen nature-themed therapy rooms and one dedicated mud room will host a variety of 50 treatments, all of which have been developed with the natural philosophy of Exclusive’s bespoke product range, The Spa, in mind. 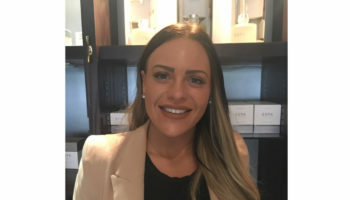 The spa will also be the only in the UK to offer treatments from Hungarian skincare Omorovicza. The Ridgeview beauty bar, including four manicure and two pedicure stations, houses the UK’s first ever sparkling wine Enoflute wine dispenser, alongside the Grizzly’s neighbouring male grooming bar and barber. 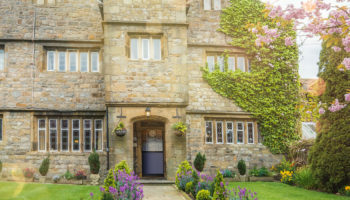 The Mediterranean-inspired Botanica restaurant will serve fresh and seasonal dishes designed to help guests feel ‘nourished and rejuvenated’, spearheaded by head chef Jonathan Spiers, while outdoor poolside restaurant The Watershed will also offer F&B.